Our Newborn Photography Sessions are run in our commercial photography studio based in Warragul. We have a team of amazing newborn photographers who will ensure you feel comfortable during your session with us. 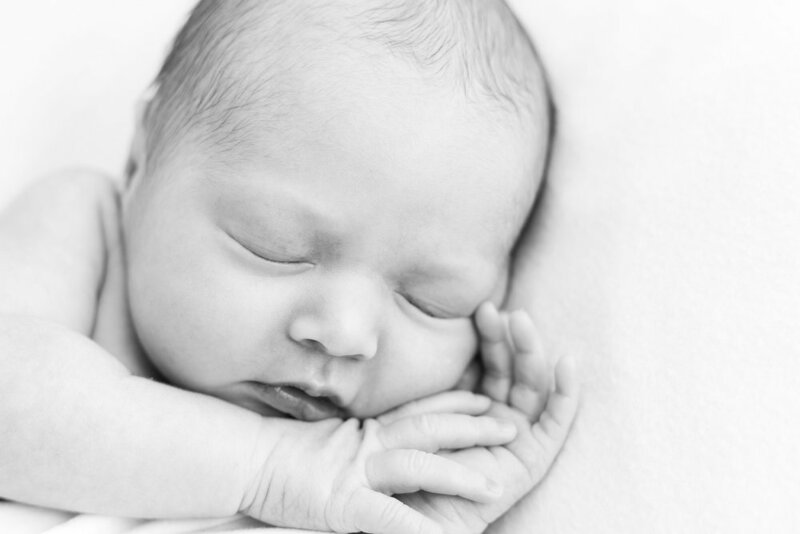 They are expertly trained to capture precious moments with your newborn. We service the Nar Nar Goon, Bunyip, Garfield, Longwarry, Drouin, Warragul, Trafalgar, Moe and surrounding areas. We have a team of amazing newborn photographers who will ensure you feel comfortable during your photography session. They are expertly trained to capture precious moments with your newborn. Here at Satin Edge we love what we do every day! This is why when you come in for your session we ensure that every moment is spent making you feel comfortable. From swapping birth stories, settling your newborn and feeding breaks, we will go above and beyond to ensure you have the most memorable and enjoyable experience. Our beautiful studio is based in Warragul, Victoria. With state of the art equipment, located in a commercially zoned premises, you will feel comfortable and relaxed during your session. We have a range of beautiful wraps and blankets for your newborn to wear during the session. These are located in our room decorated and dedicated solely for you and your newborn. For newborn photography, safety is the MOST important thing. We know inside and out what is safe and what is not. When you bring your baby to our studio, you will have comfort in knowing that they will be in good care with experienced photographers. We have an extensive training program for our newborn photographers. This includes training with an artificial baby designed for newborn photographers to safely train and practice. These training tools are also used by nurses and doctors in hospitals all over the world. Our newborn photographers are all immunised and hold first aid certificates for peace of mind. Our style can be described as clean, simple and organic. We prefer not to over-clutter or over-accessorise. Every session is all about the baby. For that reason, our styling remains minimalistic, modern and fresh. All of our newborns are photographed at around one week of age (ideally between 6-10 days old) in order to get the very best out of your session, and to achieve the results you see in our portfolio. It's amazing how quickly your little ones will grow in the first couple of weeks, so it’s essential to capture them as early as we can. 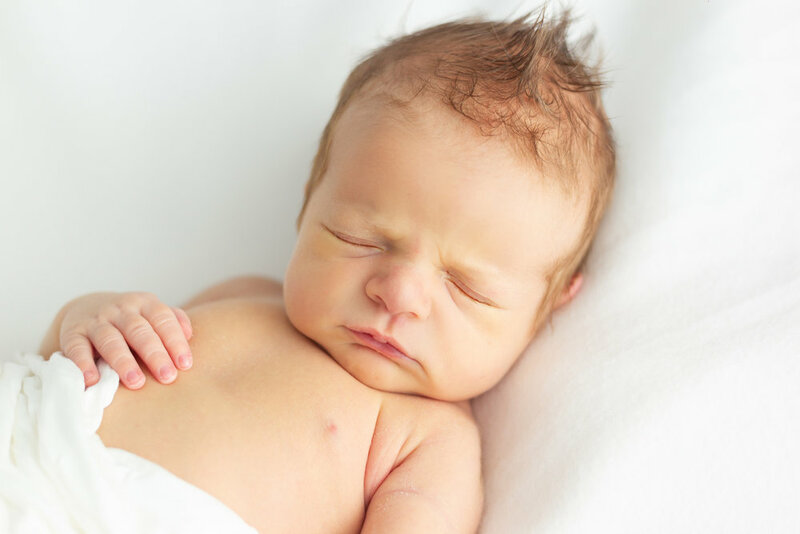 In order to make sure that your newborn session is secured , it is very important to contact us early to reserve your spot while you are still pregnant. $99 Deposit required to secure your session. We offer convenient payment plans, ask one of our team members when booking your session. Supporting our community is very important to us. When you book with us, you are helping the community where it is most needed. We donate 5% of what you pay to a not for profit organization, Olivia’s Place. Olivia’s Place has the mission of offering support during any stage of pregnancy and early parenting assistance in the first year of your child’s life. They provide practical, material and emotional support and a much needed link between those facing difficulties during pregnancy and early parenting and the services they need, within a professional framework.